Who Is the World's Largest Furniture Retailer? Irwin Weiner ASID - At Design2Share last week, we were on a mission to find the world's largest furniture store. 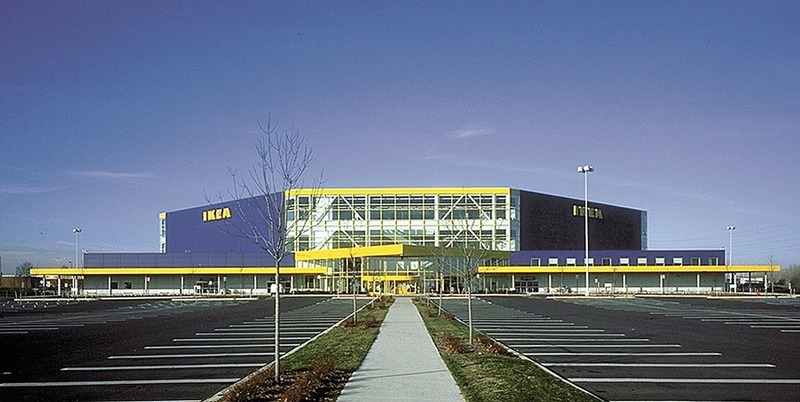 According to Forbes, IKEA is the world's largest furniture retailer: click here to read the article. They operate in 41 countries (with Germany and the U.S. being their first and second largest country outlets) and operate 301 stores with 30 franchised outlets, with annual revenue in the $24 billion range. 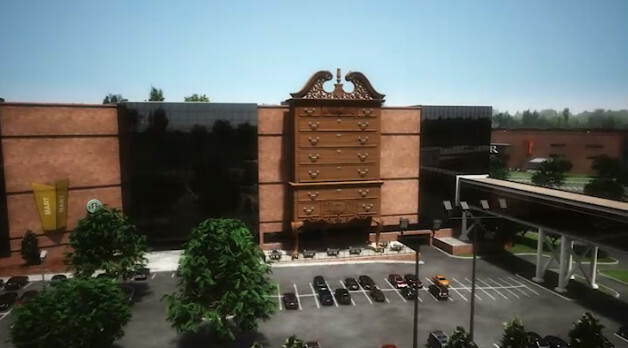 Not to be outdone, Furnitureland South in Highpoint, NC, also claims to be the world's largest furniture store, with retail space in excess of a million square feet and the world's largest highboy dresser as an entrance. (They're likely talking about the size of a single retail store, and certainly not revenues.) We found a video showing an installation of furniture shopped through Furnitureland South for a Chicago couple, and it shows you the design services a large furniture retailer can offer you - think Ethan Allen, Room and Board, etc. For homeowners not using a professional interior decorator, this is a viable way to design and decorate your home, utilizing the retailer's connections with many furniture vendors (although you're limited to the items they stock and the vendors they rep).